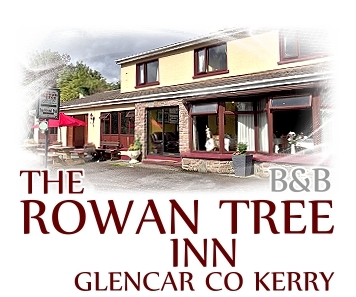 The Rowan Tree is a family-run bed and breakfast with a quiet rural pub and located a short distance from the Kerry Way in Glencar, Co.Kerry. 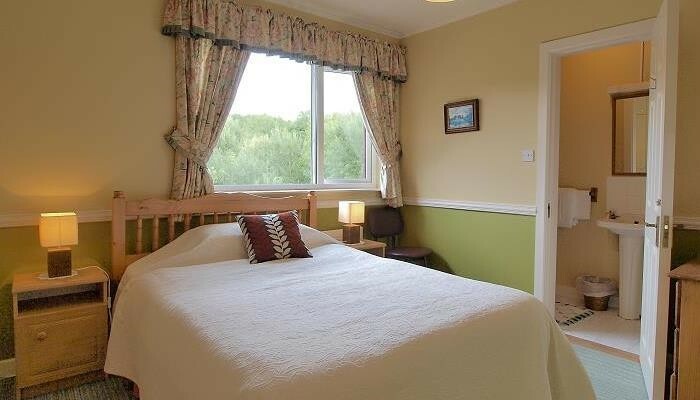 A friendly welcome and comfortable rooms, all ensuite, as well as a wide range of facilities and services make this an ideal place to stay for the walker, and indeed for anybody taking advantage of the many activities which are possible in this area. 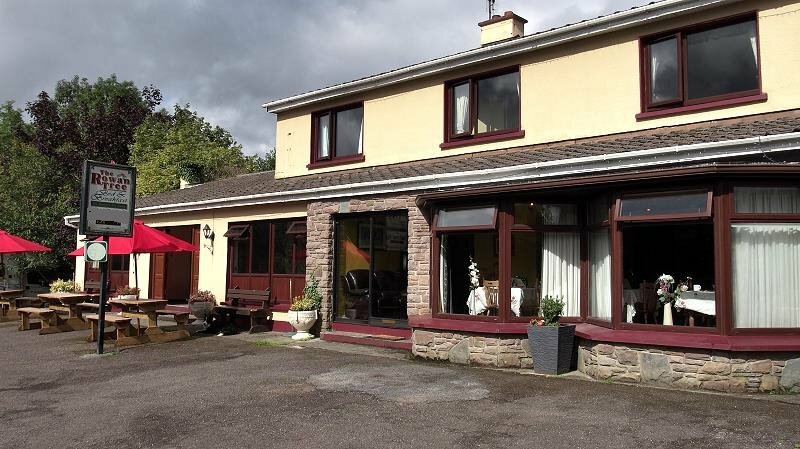 There are five bedrooms in total, some having views of the Macgillycuddy's Reeks. 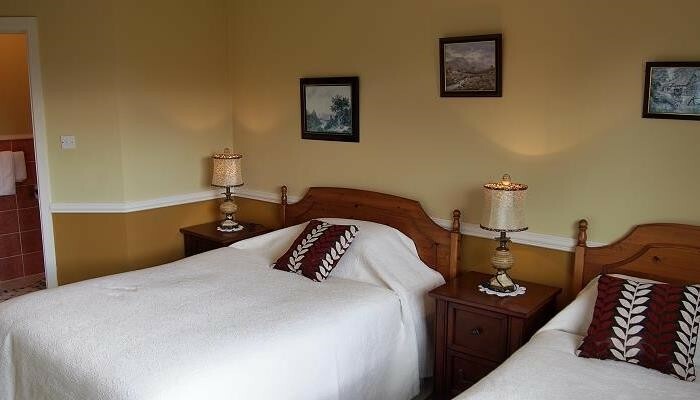 Facilities include free WiFi, laundry service and drying facilities as well as bicycle storage. The adjoining pub is open seven days a week and frequently has impromptu traditional music sessions. 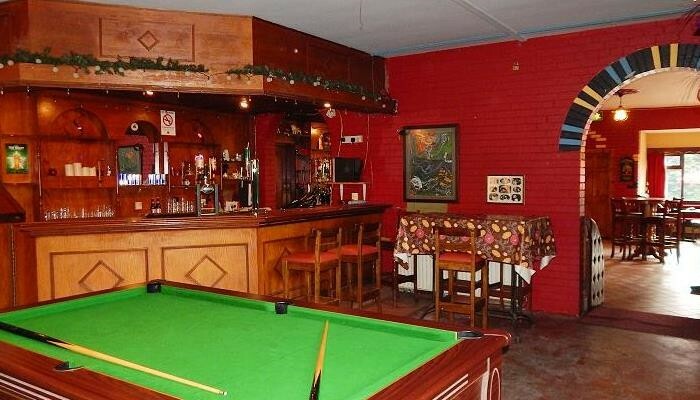 Other forms of entertainment in the pub include games of pool and television screenings of major sporting events. 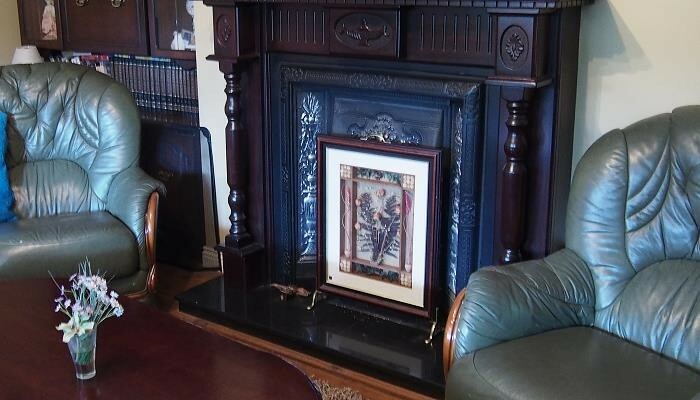 Alternatively guests can relax in the private lounge or in the conservatory of the house. 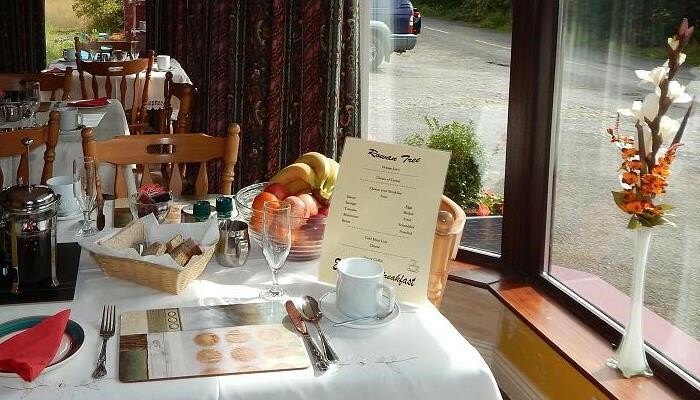 Bar food is available during openin times; guests who are looking to have a full evening meal at the Rowan Tree are requested to book dinner in advance of arrival. Packed lunches can also be organised by advance notice. 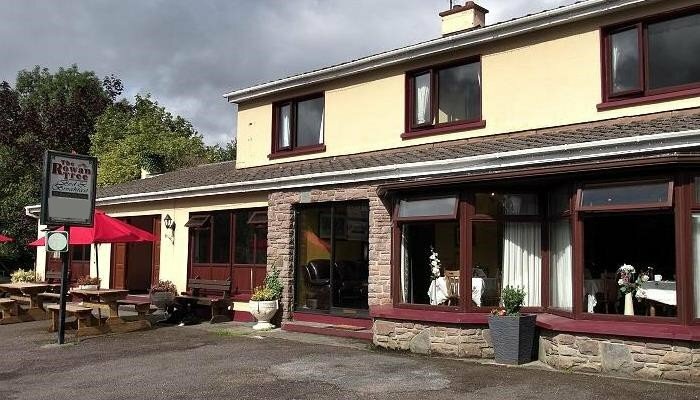 Luggage transfer to Glenbeigh or to the Black Valley is available for walkers on the Kerry Way.